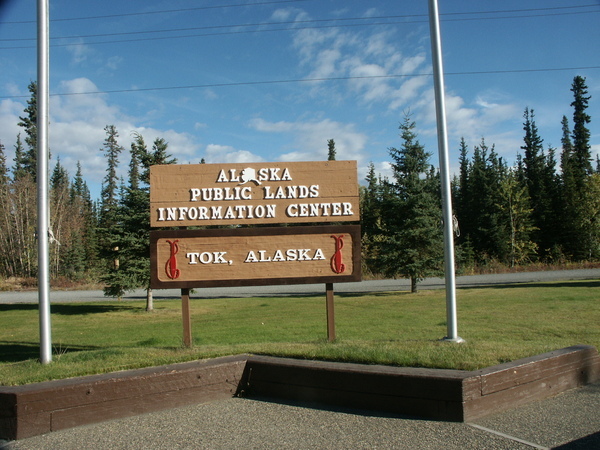 Tok had its beginnings as a camp for the Alaska Road Commission during the construction of the Alcan and Glenn Highways between 1942 and 1946. In 1946 Tok was designated a presidential townsite and in that same year the Alcan was opened to civilians and a post office and roadhouse were opened in the community. The first school was started in 1947 in a room in the Alaska Road Commission building. The Tok Dog Mushers was founded in 1954 and that same year the US Army began construction of the 8” diameter Haines-Fairbanks fuel pipeline with a pump station located in Tok. The pipeline shut down in 1979. Tok offers a variety of accommodations from hotels and motels to several bed and breakfasts. Services for traveling guests include several service stations and convenience stores, as well as about a dozen restaurants. Browse the many gift shops featuring native arts and crafts where artisans can be observed making baskets, moccasins, mukluks, necklaces and snowshoes. 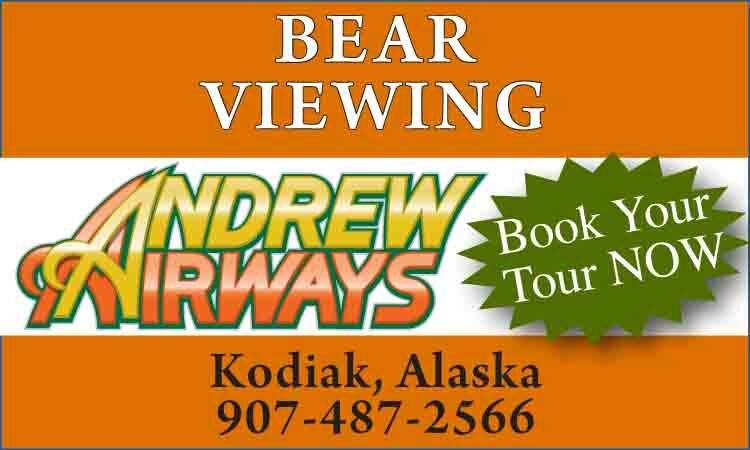 The staff at the Alaska Public Lands Information Center are friendly and knowledgeable; they can help the visitor make reservations and purchase tickets for travel on the Alaska Marine Highway. Located in the Tok Combined Facility, the center hosts a trip planning area, wildlife exhibits and a display of native arts and crafts. 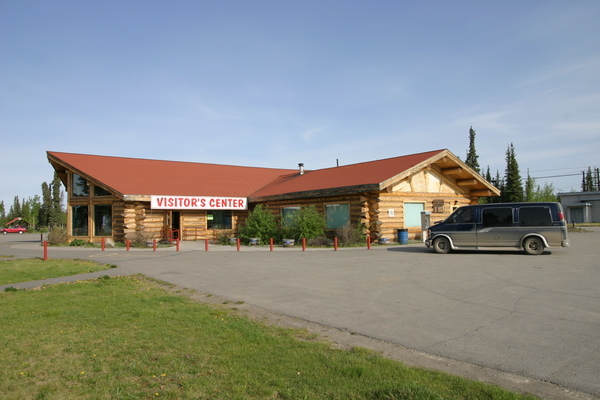 Tok’s Mainstreet Visitors Center is the first information center you will encounter when driving into Alaska. It’s the perfect place to pick up current statewide information for all your trip planning needs, provided by businesses around the state, tourist attractions, RV parks and campgrounds, as well as local information on places to stay and things to see and do in the Tok area.﻿ Visitors are also welcome to join the town’s friendly senior citizens at the Tok Community Center for lunch. Milepost 1324 leads to the Tanacross Native Village and the Tanacross Airport. The village is the site where the Eagle Trail crossed the Tanana River, once plied by sternwheelers. The large paved airstrip was constructed during WWII to handle aircraft being ferried to Russia. It remains a base for summer firefighters and stock car races. There are 15 miles of paved bike trails running parallel to the highways and many nature trails that offer the opportunity to observe local wildlife. 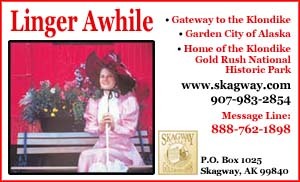 Additional recreational opportunities to explore include gold panning, the Alaskan theme park, miniature golf, salmon bakes and excellent fishing in the area’s extensive river and lake systems. 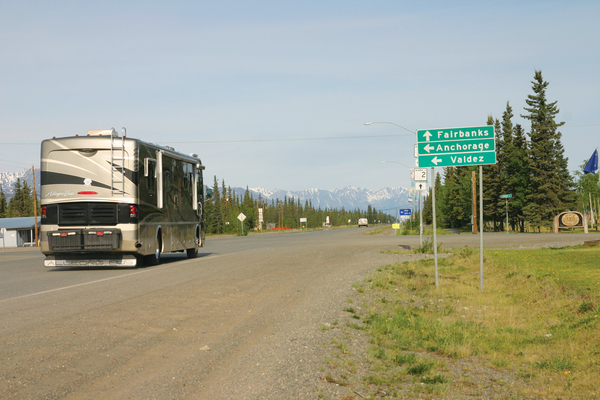 The Tok area is known for rainbow trout, arctic grayling, northern pike and burbot. Consider flying out with a local air taxi for a real wilderness fishing experience. The entire Upper Tanana Valley is important waterfowl nesting habitat and a main migration corridor for birds each spring and fall. Trumpeter Swans, the “royalty” of local waterfowl, can be seen nesting in the ponds near the Alaska Highway between Tanacross and Moon Lake. There is a handy highway turnout for viwing swans and other waterfowl.